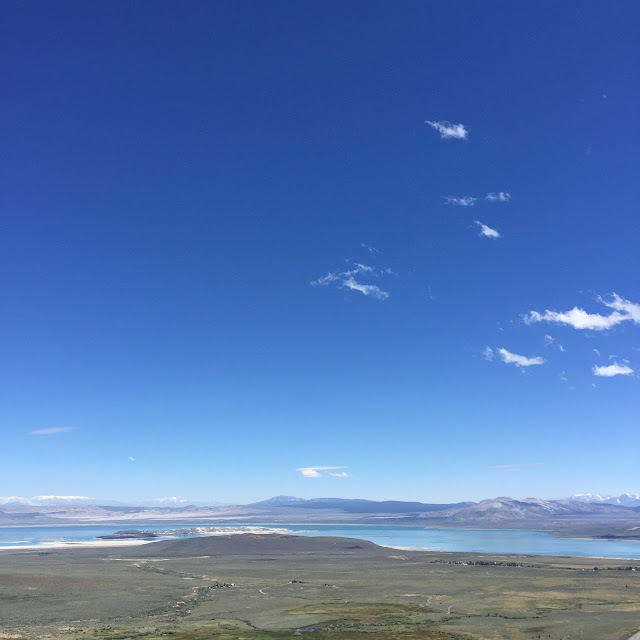 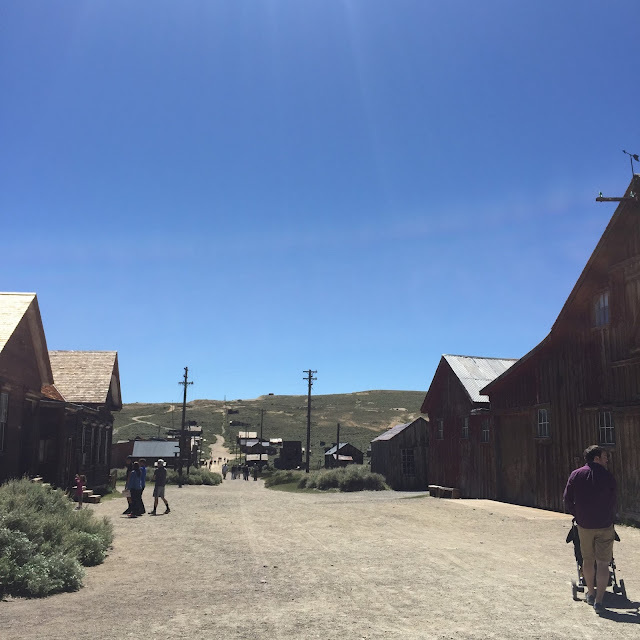 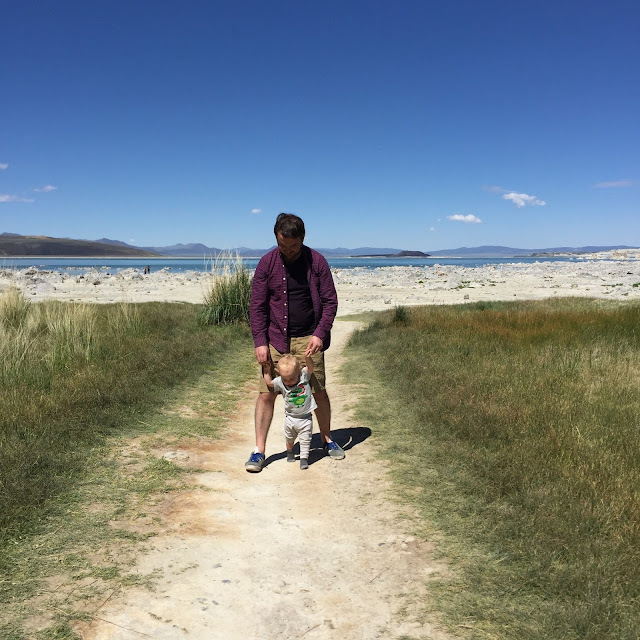 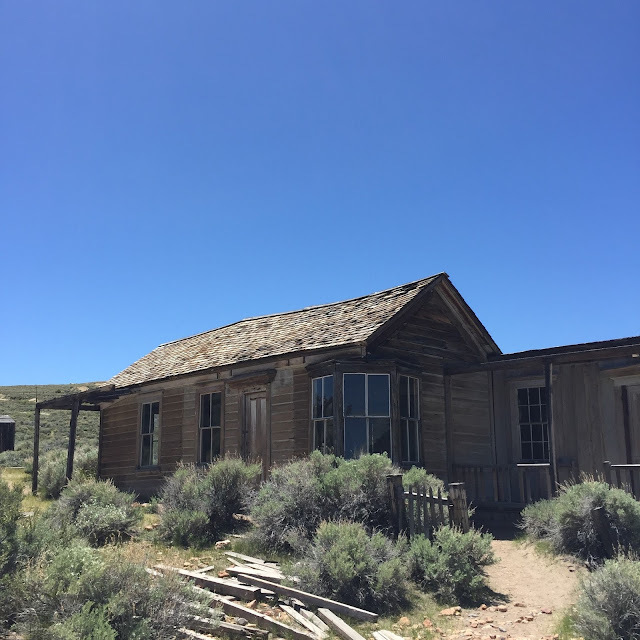 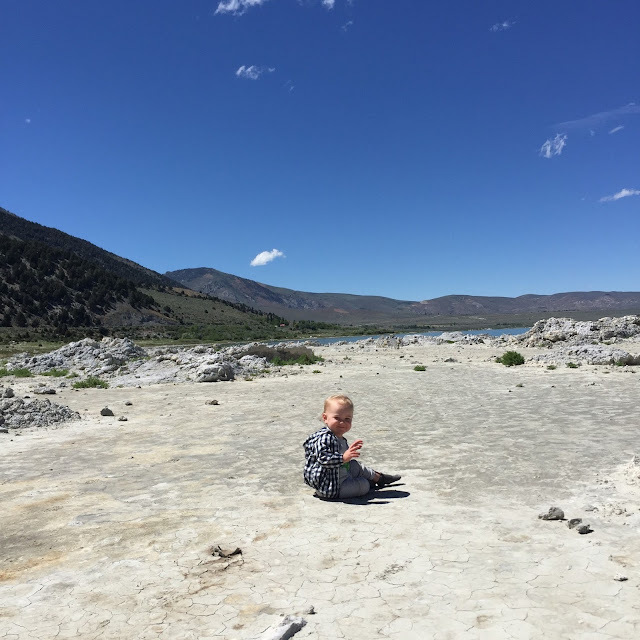 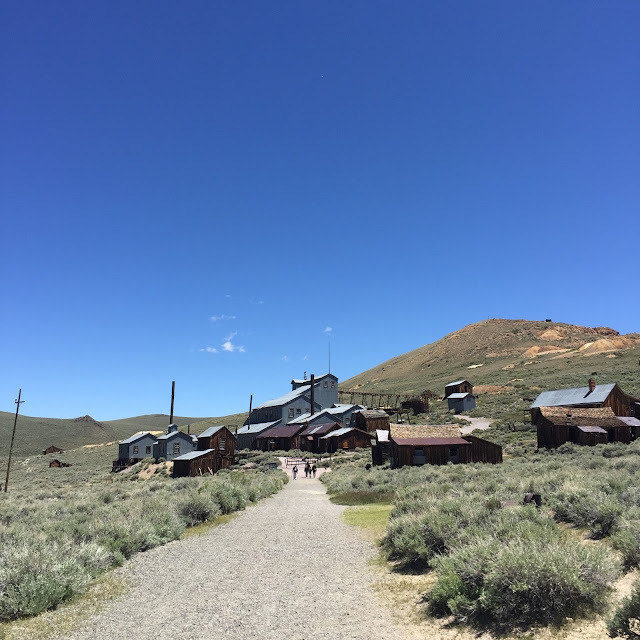 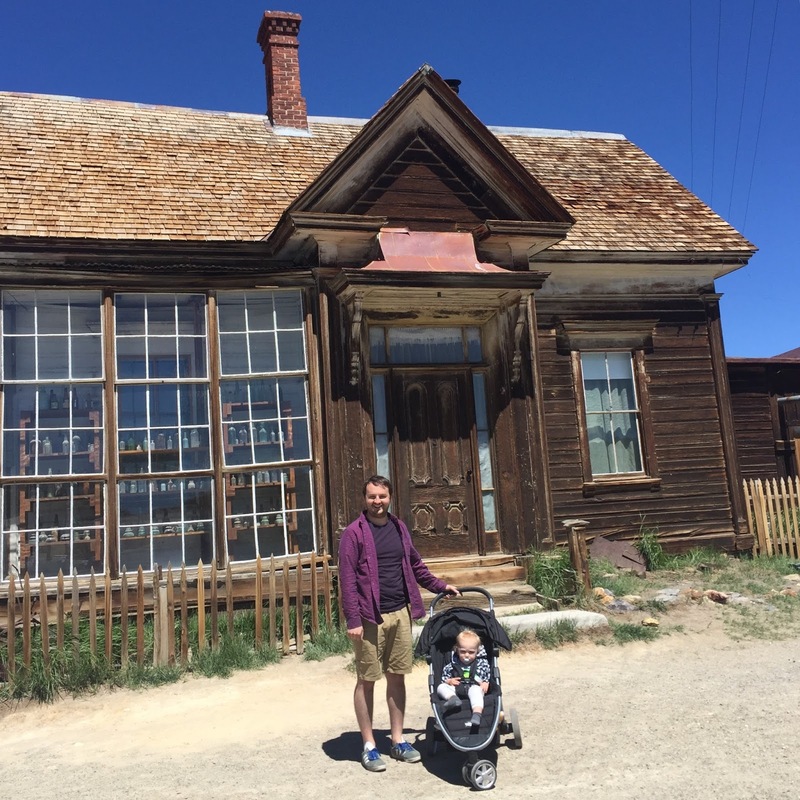 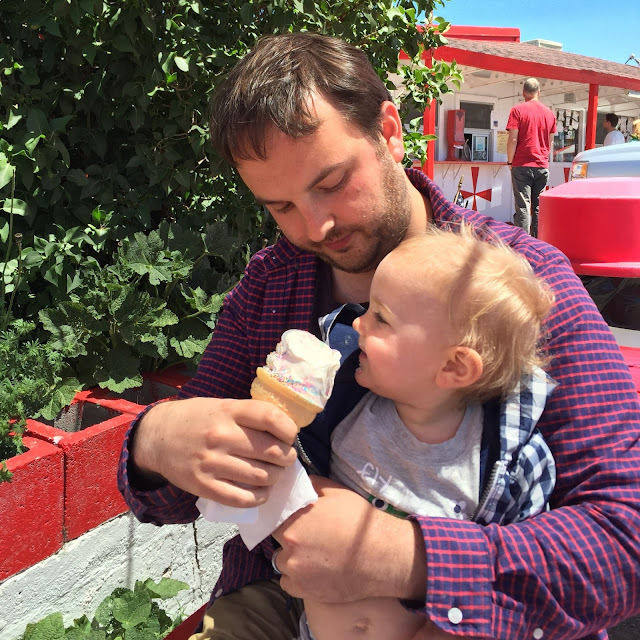 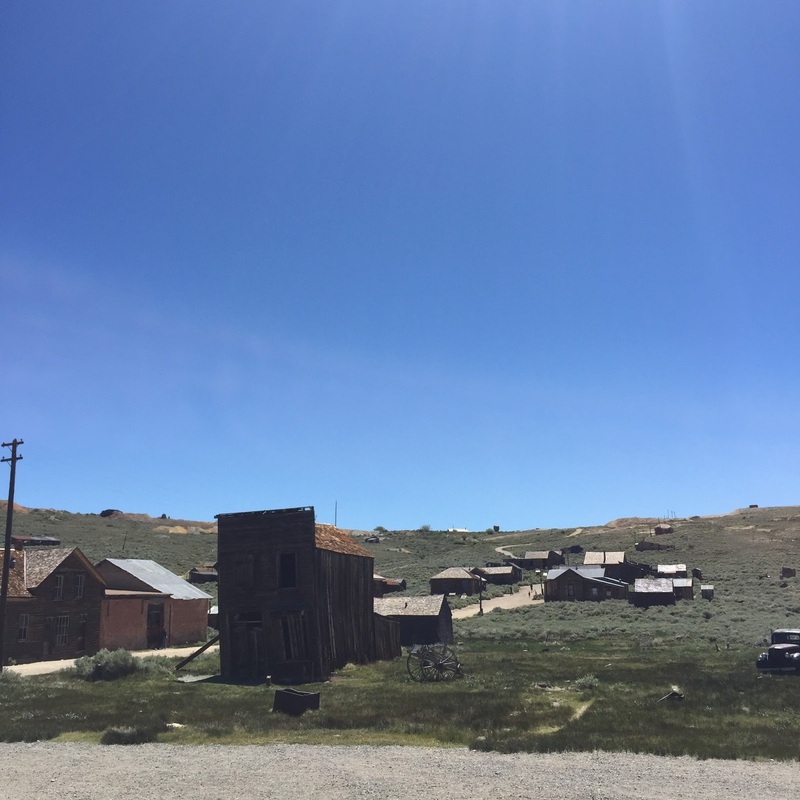 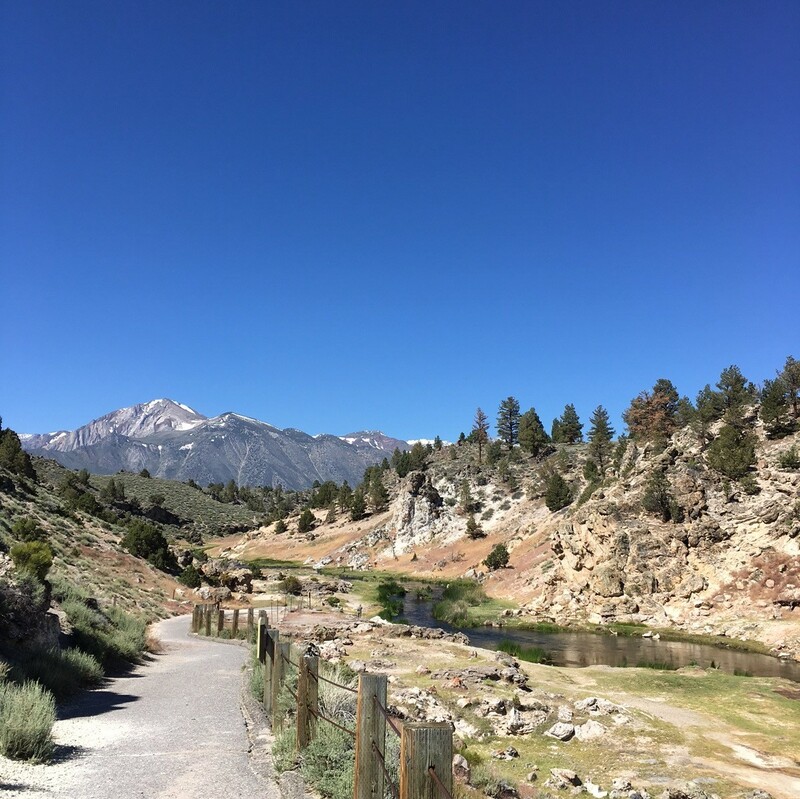 Following the Walkers: Mono Lake, Bodie and Hot Springs. 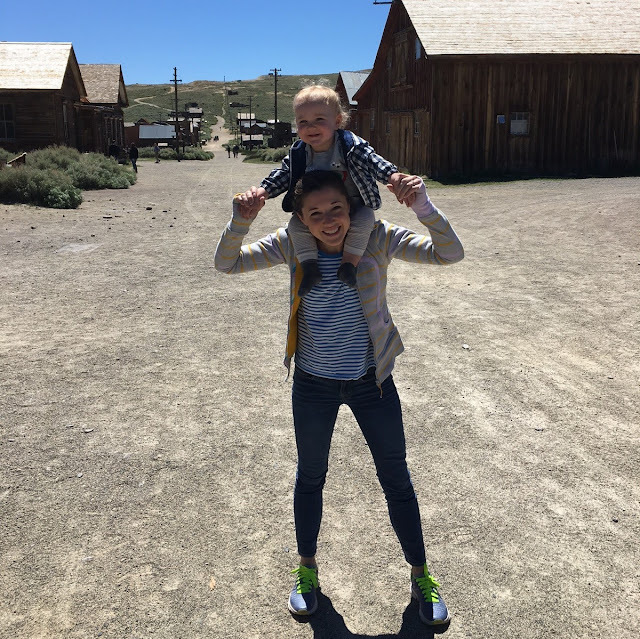 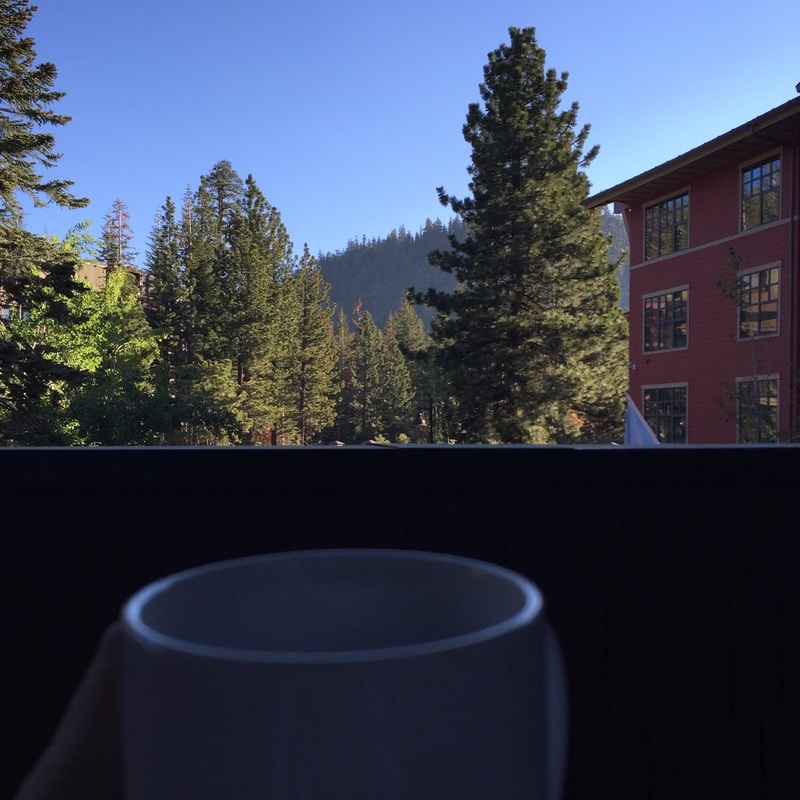 We loved you, Yosemite and Mammoth Mountain! 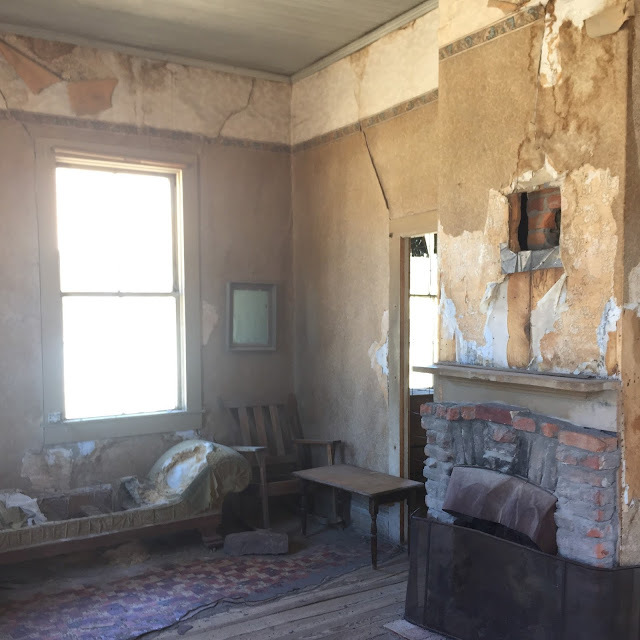 Pretty sure you haven't seen the last of us. 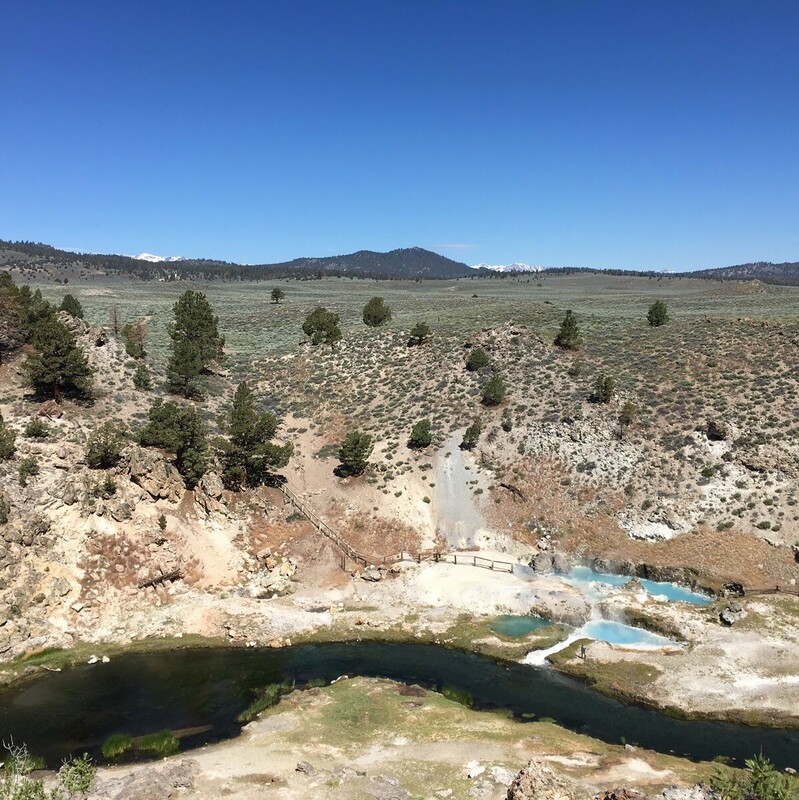 The color of that water is stunning!